Ft. Christmas, Florida. 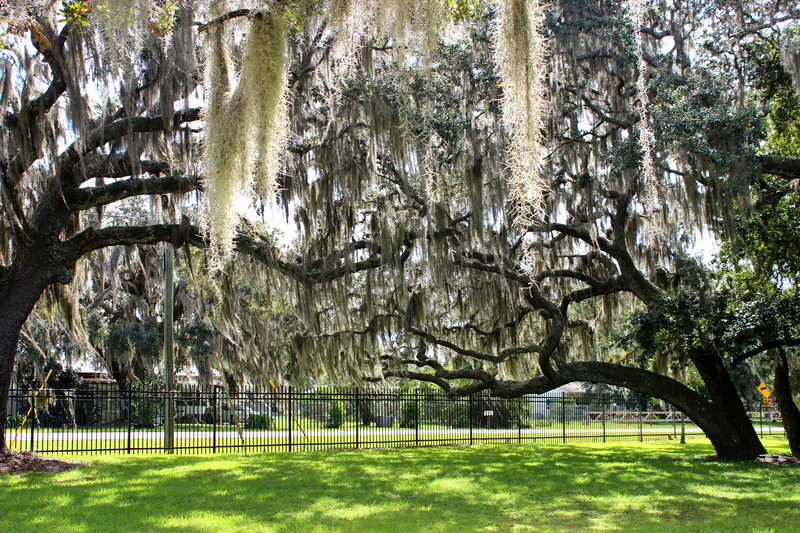 Nothing says Florida quite like beautiful old oak trees heavy with Spanish moss. For more shadowed photos click here.